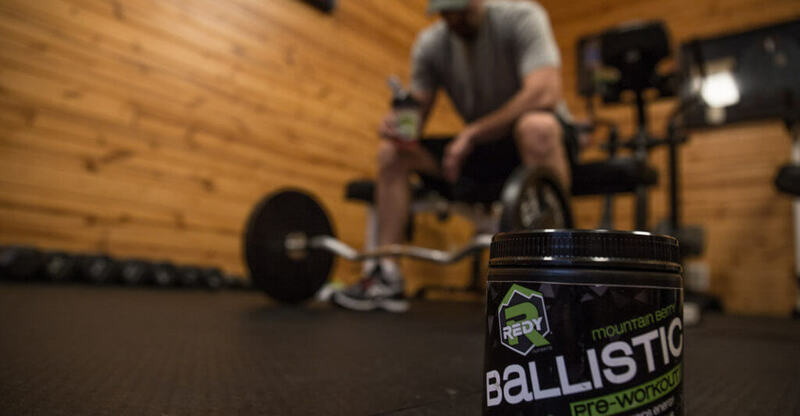 Redy Nutrients Partner, Mark Peterson, shares why he chose Redy. 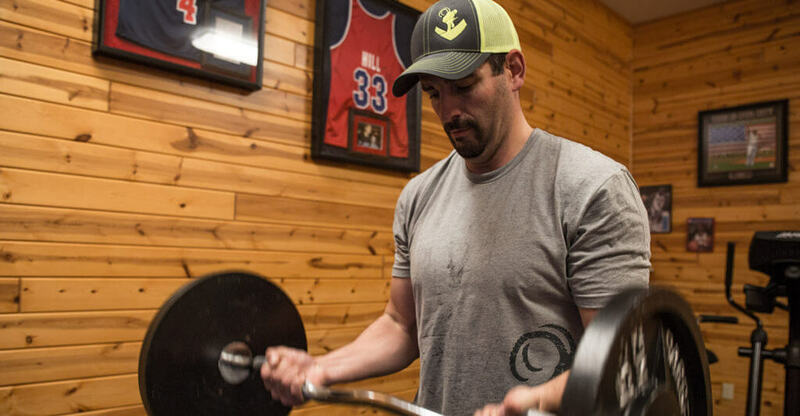 As an active hunter and outdoor enthusiast, I know that I have to keep myself in great shape to climb mountains and pursue game animals all across the globe. I do have my daily workout routine and I do try to eat right. But, something was missing. I have tried a number of supplements but didn’t see the results I was hoping for. So on my constant quest to find the supplements that worked the best for me, I tried Redy and it worked great for me. As a result, I explored the potential of joining the company in any capacity that I could. I did this because I was a believer myself and wanted to help the company grow. After meeting the company founder, Donnie, I fell in love even more with Redy. Donnie is an exceptional person who truly lives his life to help others. I was able to join with Donnie and combine his passion for fitness with my passion for extreme adventures in the out-of-doors. Together, we can figure out how to share the “live Redy” lifestyle with the world. Redy does not hide what is in our products. They are labelled clearly and you can see exactly what is in our supplements. Our goal is to put the best ingredients in our products and not use fillers like so many others in the industry. I use Redy products every day and will only put the very best in my body. I want to live the “live Redy” lifestyle. When you look around at our fellow Americans, not everyone cares about what they put in their body and what that does to the way they live their lives. But, there are a minority of people who do CARE about having an active lifestyle; who do care about taking part in a daily exercise regimen; who do care about eating healthy foods; and, who do want to take healthy supplements. These are the people who want to “live Redy”! It is an exciting and growing time in the “active outdoor enthusiast” market. There are many others who, like me, are looking for the best supplements in their day to day activities. We want to perform at our best and take part in every good thing, in life, that we can! In other words, we want to “live Redy”. I can’t wait to roll out our new products this year, as we look to take what others have done, to the next level!! !